Learn more about the Michigan Construction Movement. Are you looking for a new approach to workforce development? 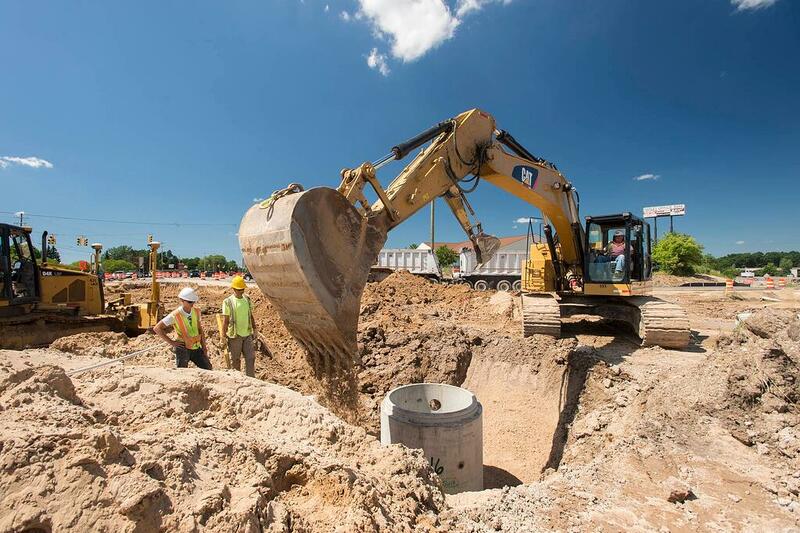 Building the workforce for Michigan’s construction industry requires a statewide targeted advertising and branding campaign that promotes a positive image of construction and inspired people to want to connect to careers in construction. Michigan Construction strives to continually promote the construction industry by combating negative stereotypes, increasing the awareness of the opportunities that are available, educating the general pubic and by featuring their partner companies in articles and on social media. Over the last 2 years, Michigan Construction's messaging has been seen over 37-million times and we are reaching people with the positive message of construction careers. Monthly we receive 100's of leads of people looking for careers or training in the construction industry and we want to connect them with employer partners like you! The Michigan Construction movement offers that inspiration to all industry employers desperate for workers today and who know that their future workforce had better be well into the education/training pipeline for those projects of tomorrow. Fill out the form to the right to get more information on how Michigan Construction is inspiring individual to connect with construction.